DO - Dress up as a lego man whenever you feel like it. The Do's And Don'ts Of Being A Pop Star! 5. 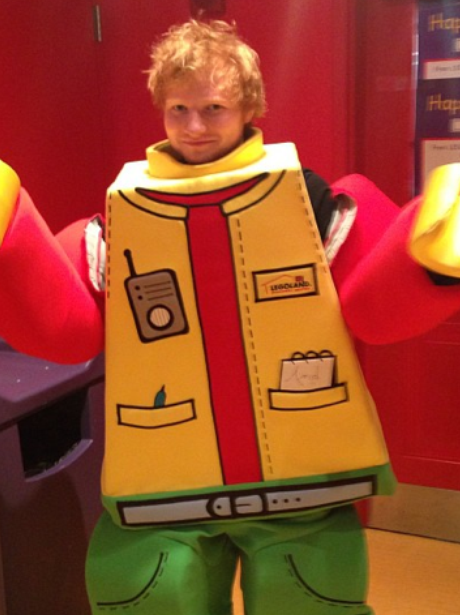 DO - Dress up as a lego man whenever you feel like it. See the full gallery: The Do's And Don'ts Of Being A Pop Star!